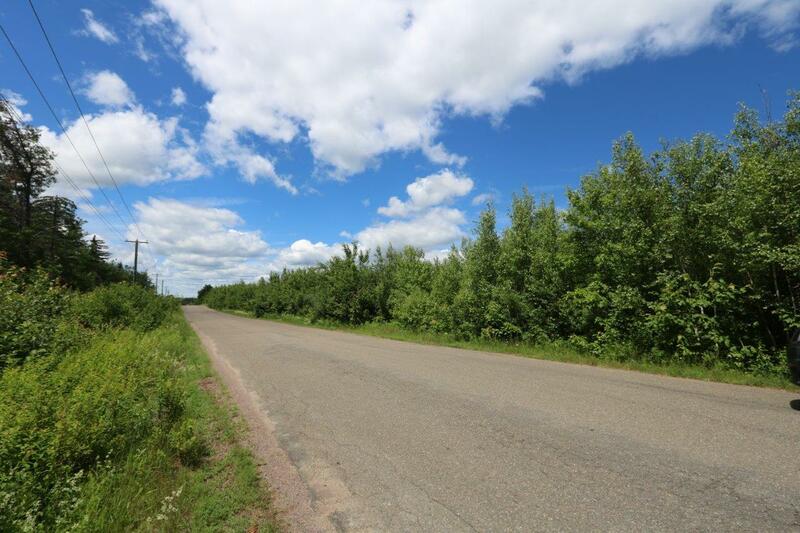 Lot 17-6, Plan 37309185, L’Eglise Road, St. Norbert, Weldford Parish, Kent County, New Brunswick, 1.55 acres or .62 hectares. 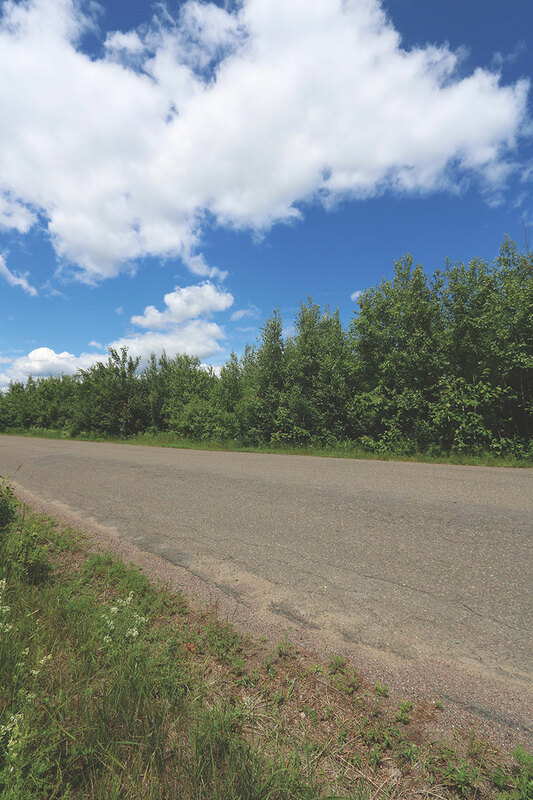 Located fifteen miles west of the Atlantic Ocean and twenty-five miles north of the city of Moncton, this newly surveyed parcel is located a short distance outside of the quiet rural hamlet of St. Norbert. 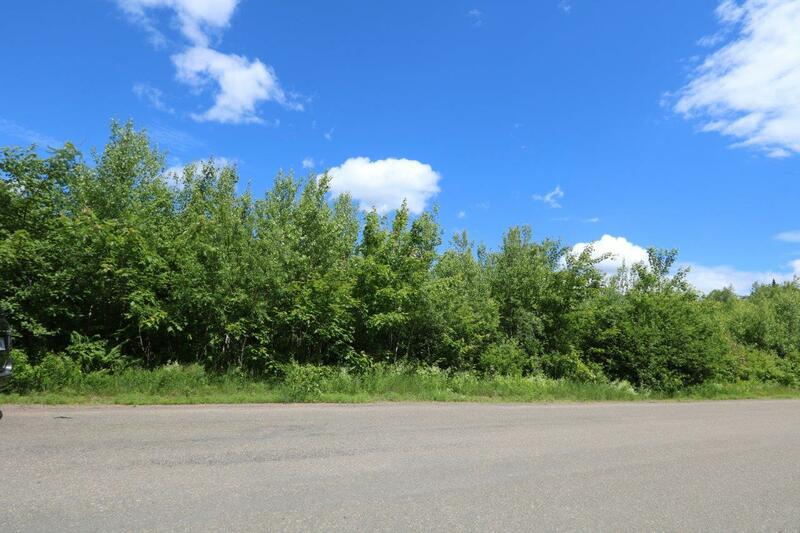 An approved building lot, it has two hundred feet of paved, year round roadfrontage on the north side of L’Eglise Road. 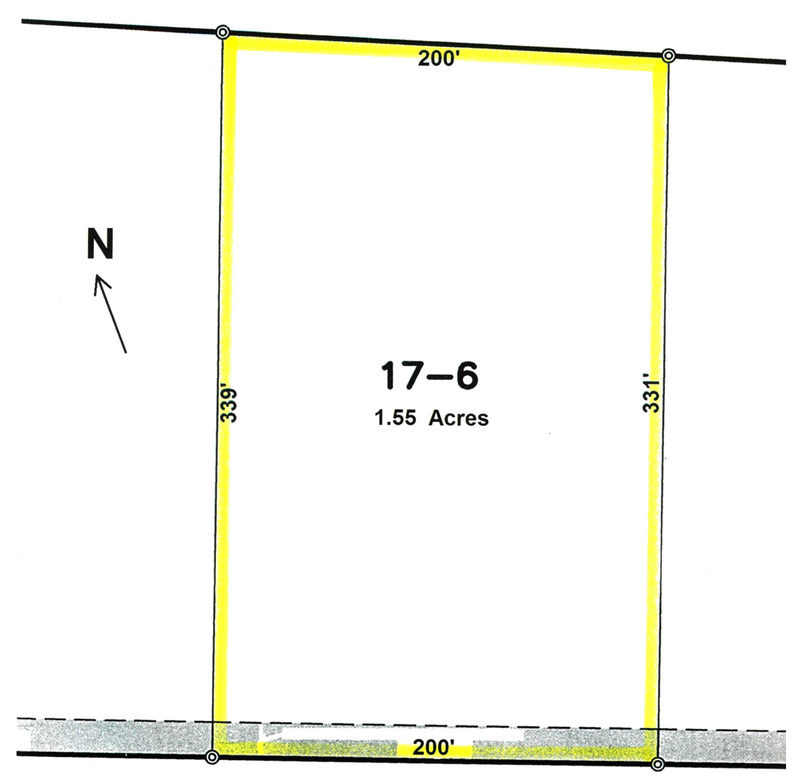 Depth on the east and west sides averages three hundred and twenty-seven feet. 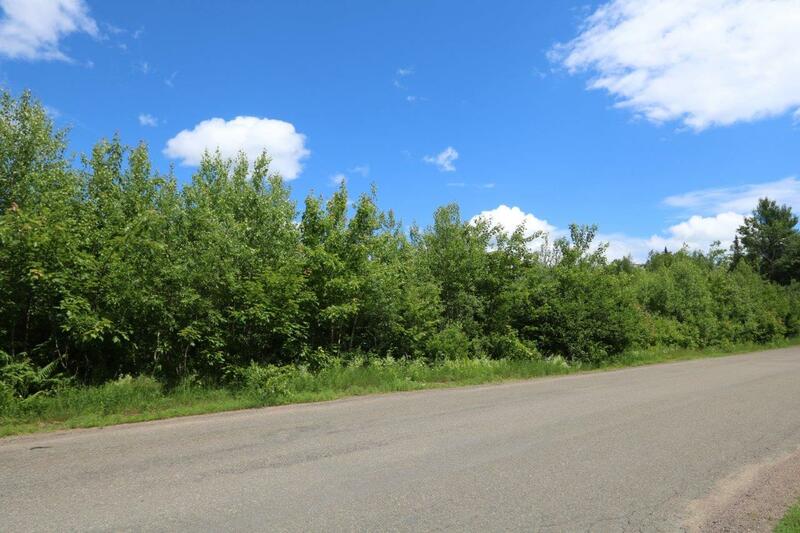 With power and telephone services conveniently located at roadside, this level, fully treed property would be an ideal location to build a permanent home or summer retreat. 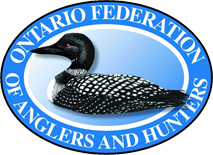 Always lots to do, one can fish any of the many rivers and streams in the region or take a long walk on one of the ocean beaches nearby. 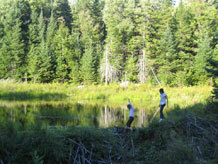 The wide, slow moving waters of the Buctouche River is eight miles southeast where the community of Ste. 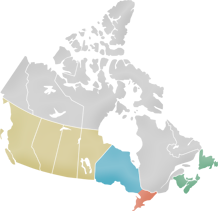 Marie-de-Kent is located. Seven miles further east, the river empties into the ocean at the town of Buctouche. A good variety of supplies and services can be obtained there as well, including shops, banking, fuel and restaurants. All of this only a few minutes drive from the property. 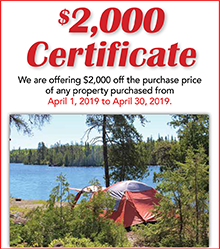 Price $11,330.00, payable $1,930.00 deposit with order and fifty monthly payments of $188.00 each, and interest; or $10,197.00 (being 10% off) if paid $1,998.00 deposit with order and $8,199.00 within thirty days thereafter.